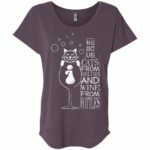 Cat lovers rejoice. 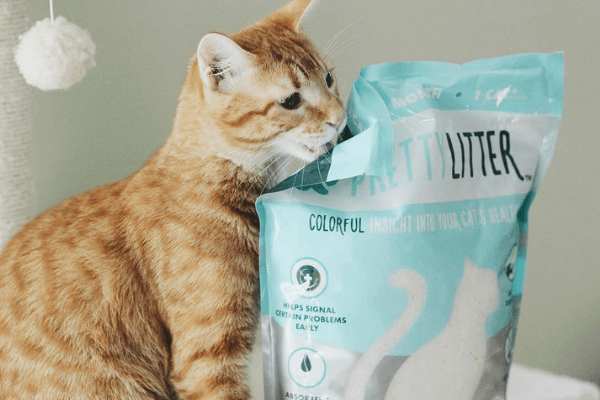 DNA testing is now available for cats, and it’s pretty pawsome! While canine DNA tests have been around since 2007, feline science, widely understudied and underfunded, has been lagging behind. 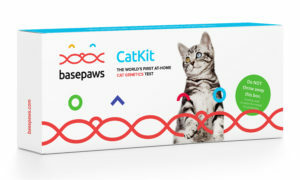 Thanks to Basepaws, we’re now able to reveal the secrets hidden within feline DNA and get to know our cats on a whole new level. Basepaws Cat DNA test is a novel approach to cat DNA testing which reveals your cat’s background, origins and ultimately health predispositions. 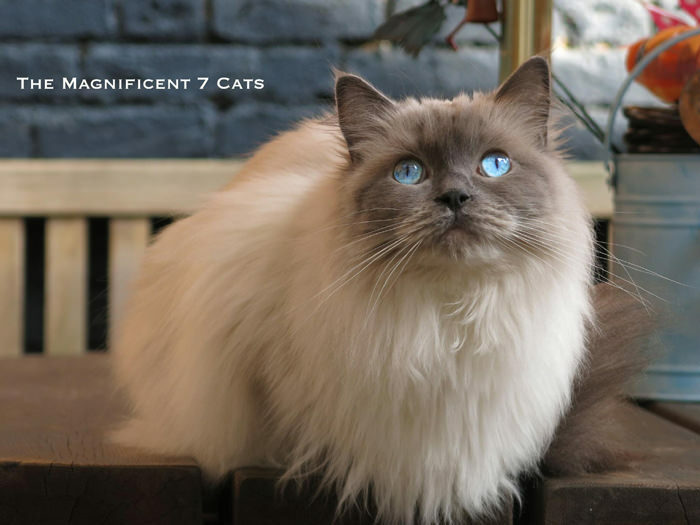 The mission of this genetics company is to create the largest feline genetic database and find new answers and solutions in feline science and health, for all cats. 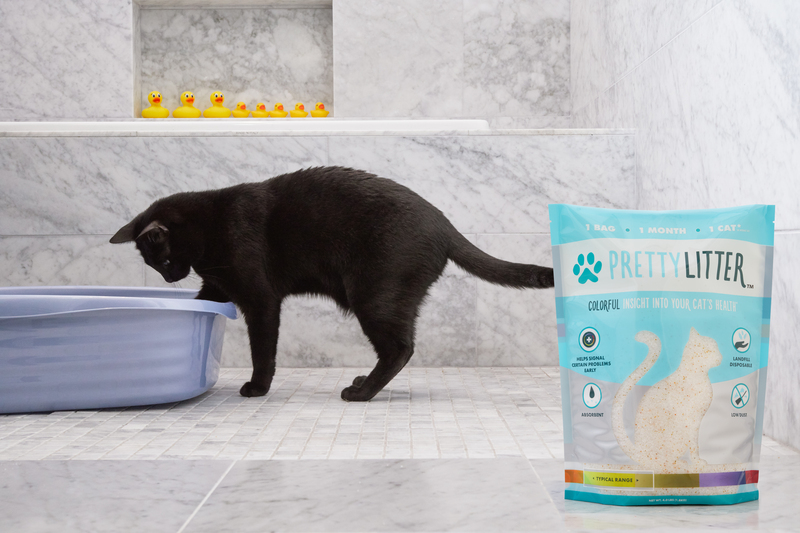 Pretty pawsome goals, we say! Why Should You DNA Test Your Cat? 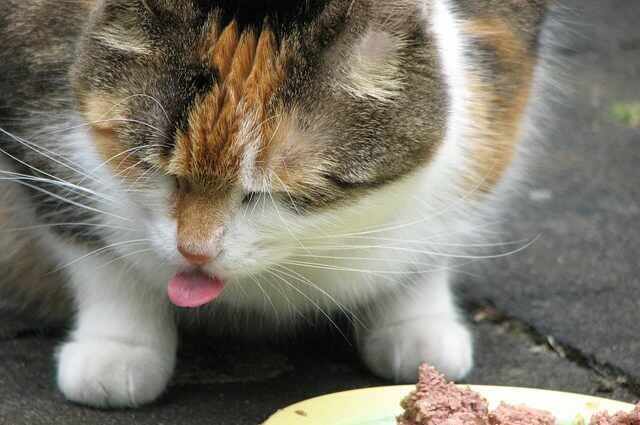 Every cat lover wonders about the origins of their cat’s purrfection. Luckily, with Basepaws, discovering feline’s background has now become a lot easier — and less expensive. The current version of the Basepaws report includes the breed index and the wildcat index, and it will soon be expanded with a health report, too. Which domestic breeds and wild cats contributed to making your cat the most wonderful companion you could ever wish for? Your Basepaws report can help you learn about your cat’s genetic background and will ultimately allow you to achieve a better understanding of your cat’s temperament and behavior to help make informed healthcare decisions. Breed & Health Matters: Understanding the genetic profile of your cat allows you to provide them with the very best health care possible. 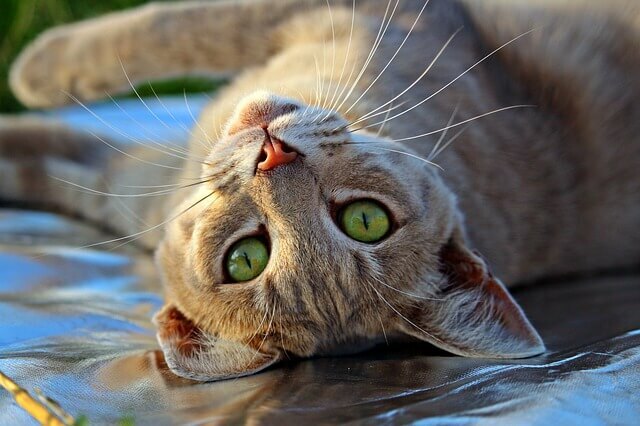 Finding the breeds which are genetically most similar to your cat can raise your awareness of particular breed-specific ailments or conditions which your cat may be predisposed to, as well. Basepaws DNA test defines which regions of your cat’s genome correspond to the genomic regions of purebred cats in their database. This way they can identify which cat breeds are genetically most closely related to your particular cat. Sometimes these regions can be associated with certain diseases, your cat’s appearance, personality or behavior. Personality Traits: Your fur baby’s behavior and personality can sometimes be linked to their genetic heritage. Learning about the breeds your cat is genetically related to may help explain certain aspects of their personality. It is important to remember the relationship between DNA and many aspects of appearance and behavior in cats have not been completely investigated. This is why Basepaws is dedicated to the collection of both genotypic and phenotypic data. 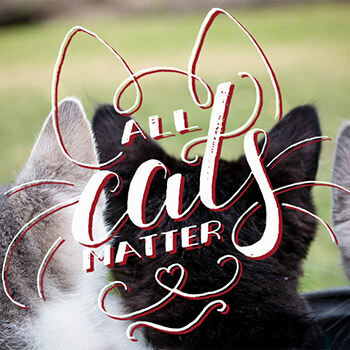 “It is our goal to connect physical and genetic traits, which will lead to the most comprehensive understanding of your cat. Genes may lead to physical characteristics, but this is not a direct relationship by any means. 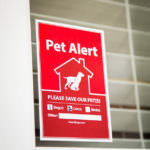 And as our database grows, these connections will become clearer and easier to identify.” – explains the Basepaws team. 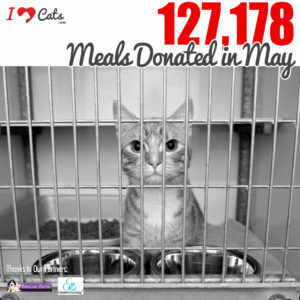 Read Your Cat’s Story: Humans love a good story. We are familiar with our history thanks to all the stories passed on through generations. Your freckles or blue eyes and your uncle’s hot headedness or natural ability like perfect rhythm… they are part of your genetic story. Wouldn’t it be interesting to learn the familial story of your kitty, too? The process is pretty easy. 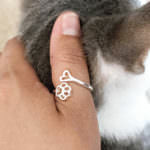 You order the Basepaws CatKit from their website, and they ship it to you right away (their laboratory is in Los Angeles, CA). The kit contain cotton swabs for a saliva collection – just a few swabs and you are done! Basepaws then runs the DNA against their ever-growing database of high-sequenced pedigreed feline DNA. What Will the Report Tell Me? Let’s get into the nitty gritty. 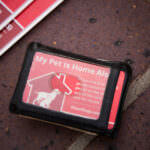 When you receive your cat’s report from Basepaws, it will contain a number of useful sections. 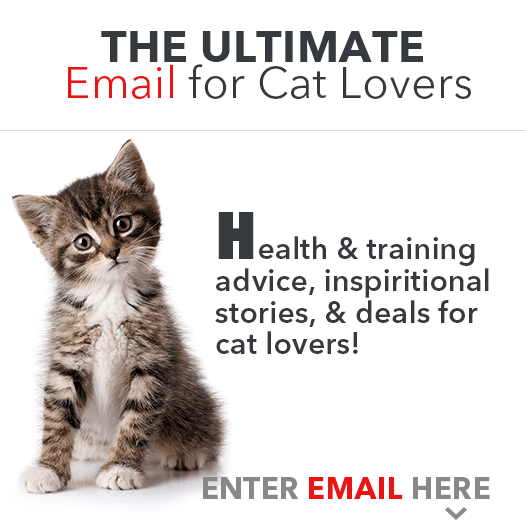 Information about the history of cat evolution, as well as tips for interpreting your cat’s results. A summary of highlighted findings which include top 3 pedigreed breeds genetically most similar to your cat and top 3 evolutionary closest wild cat relatives. A chromosome map which visually presents the entirety of your cat’s genome and allows you to quickly communicate exactly which sections of your cat’s DNA relate to the four main breed groups. This section of the report also calculates the percentage of genomic similarity of your cat to each breed group. Basepaws currently classifies four breed groups are Western (breeds from the Americas and Europe), Eastern (from Asia), Hybrid (from crosses with wildcats), and Polycats (yet unknown combinations from years of natural reproduction). Polycats are the oldest cat breed, with all breeds descending from unique genetic combinations found within them over time. Keep these different breed groups in mind. The sections of genetic similarity may contain hints about the genetic influence of your cat’s DNA on physical traits, personality, or health! 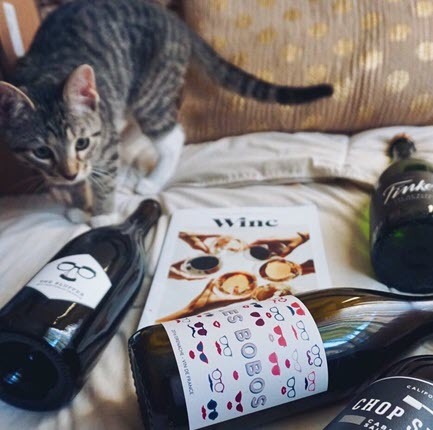 A section that pulls in all actionable health and wellness data gleaned from the full picture to help you give your cat the best care. One of our favorite things about Basepaws is that these guys and gals are here for the cats. They care. As their database continues to grow, more discoveries will come to light and your cat’s profile will reflect these new bits. It’s a whole other world of Cat Tech. 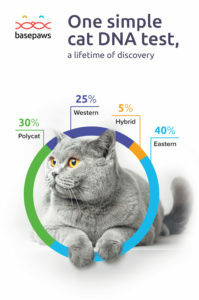 As the scientists at Basepaws identify new genetic clues about cat breeds and health, all early customers (us too!) will continue to receive new information about their cats. Basepaws recently made a splash (a purr? a meow?) at the largest pet industry trade show, Global Pet Expo, as one of the winners of the coveted Pet Care Innovation Prize powered by Purina. 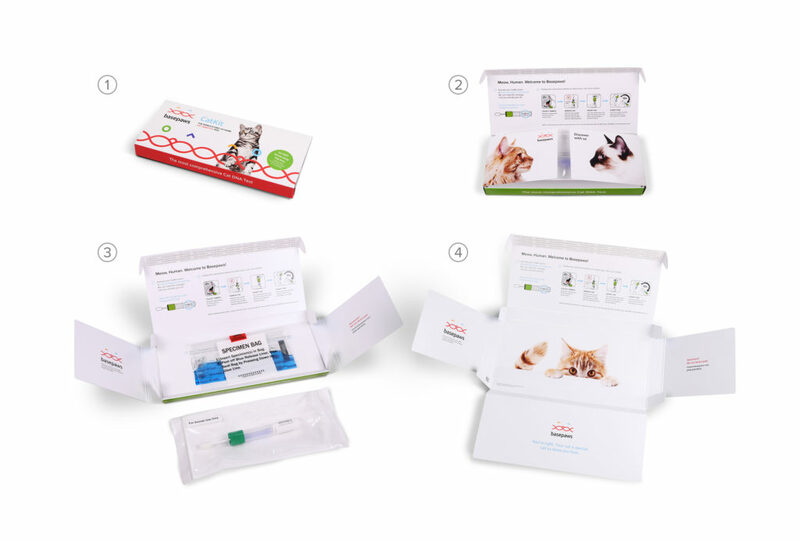 Being the first company to hit the market with an at-home genetic test for cats impressed the panel of expert judges for all the good reasons. 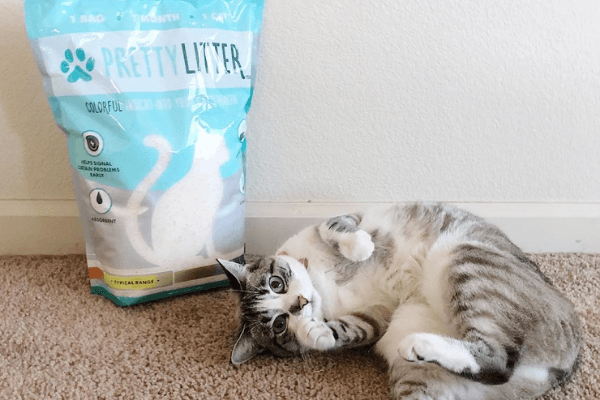 This product gives cat parents the unique opportunity to get to know their cat better, inside and out! We love these guys, and can’t wait to see what kitty mysteries their tests unlock!